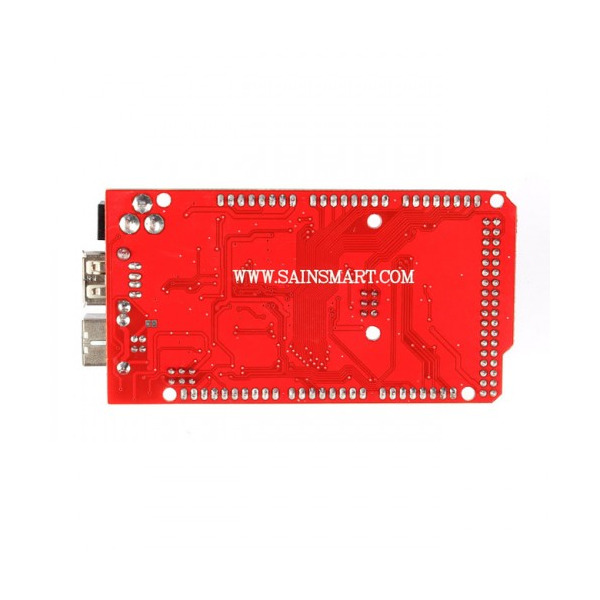 The SainSmart Mega ADK is a microcontroller board based on the ATmega2560(datasheet), which is fully compatible with Google's ADK and it includes all the basics you need to start building your own Android accessories. It has 54 digital input/output pins (of which 14 can be used as PWM outputs), 16 analog inputs, 4 UARTs (hardware serial ports), a 16 MHz crystal oscillator, a USB connection, a power jack, an ICSP header, and a reset button. 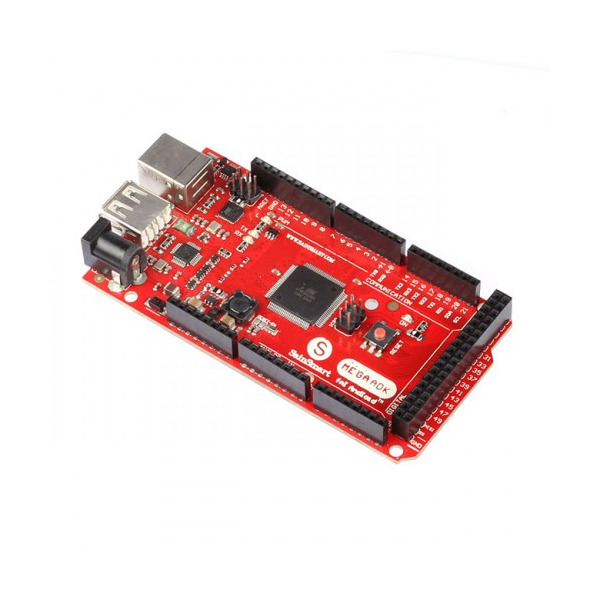 Similar to the Mega 2560 and Uno, it features an Atmega8U2 programmed as a USB-to-serial converter. The Android 3.1 platform (also backported to Android 2.3.4) introduces Android Open Accessory support, which allows external USB hardware (an Android USB accessory) to interact with an Android-powered device in a special "accessory" mode. 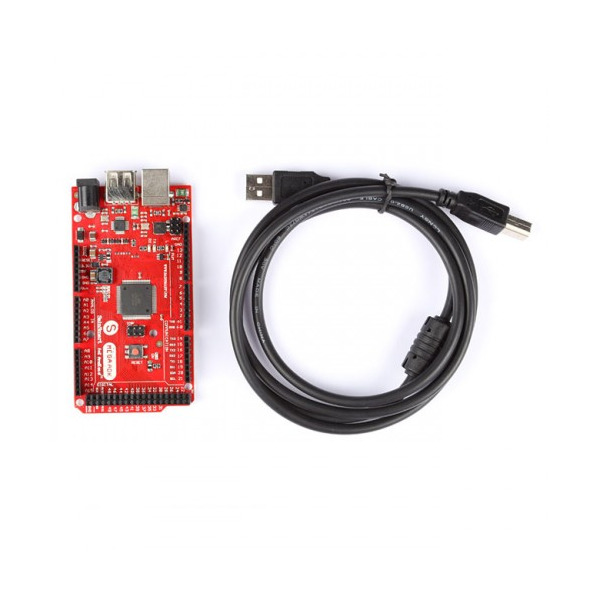 When an Android-powered device is in accessory mode, the connected accessory acts as the USB host (powers the bus and enumerates devices) and the Android-powered device acts as the USB device. 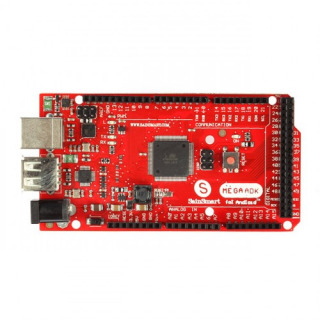 We are now selling the R3 version which has pin-compatibility with the MEGA R3 - there is now an IOREF pin and the duplicated SCL/SDA pins next to the AREF pin. 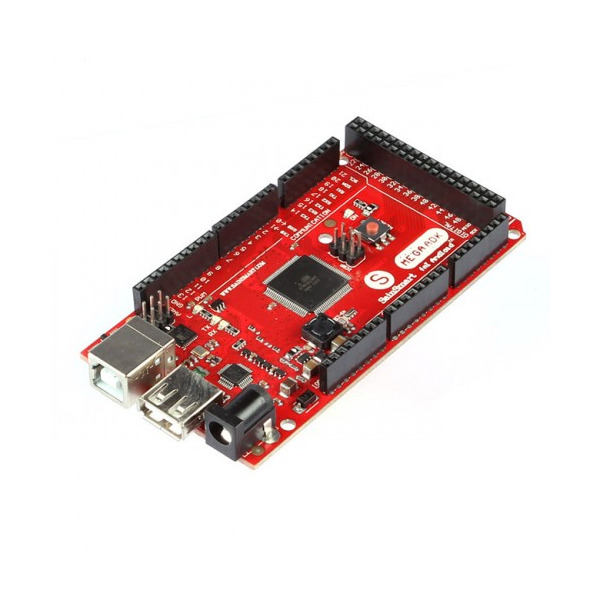 For information on using the board with the Android OS, see (Google's ADK documentation). Develop accessories for Android (v2.3.4 and above) devices using ADK. For Android devices not supporting ADK, use MicroBridge to develop accessories. 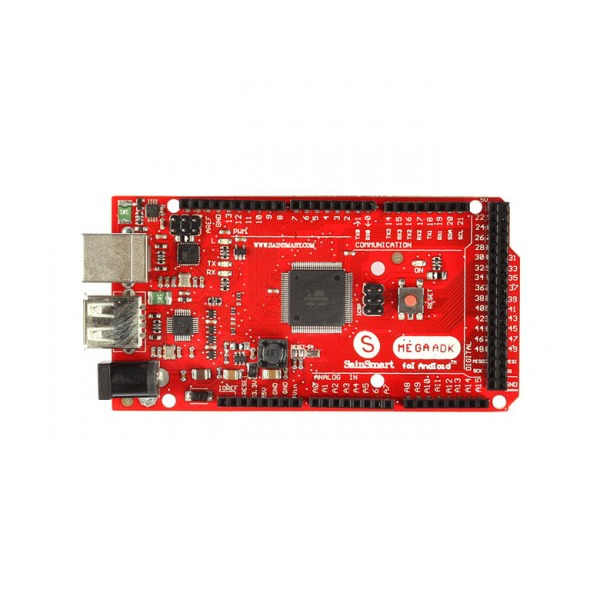 Make Android devices interact with the physical world as an Arduino compatible platform with 256K Flash.